Install xbmc backup plugin on one of the kodi instance which you want to copy the settings and addons from. 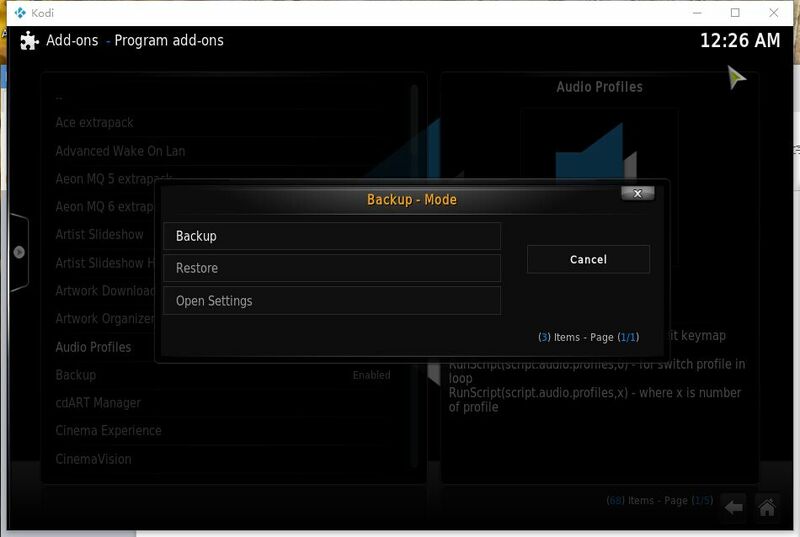 Run backup plugin on one kodi instance which you want to copy the settings and addons. 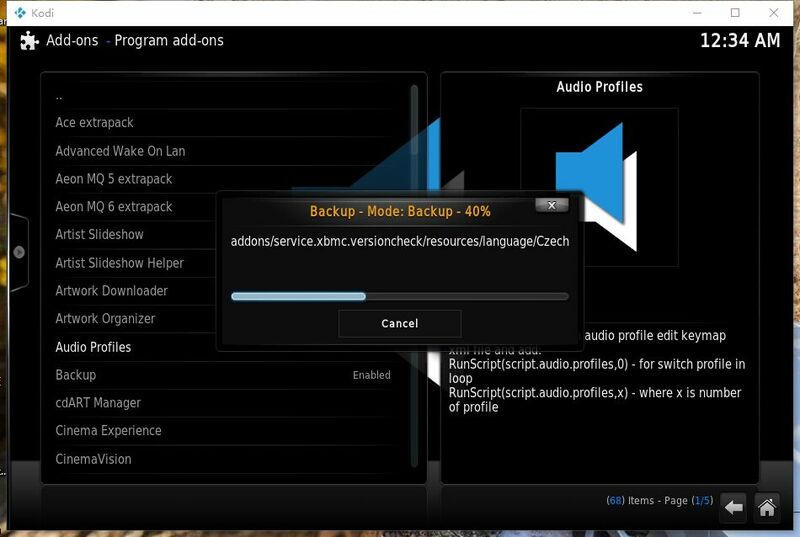 Select Backup mode and create a backup of the current kodi instance. The backup progress will create a zip file named using the time when it created like 201601130033.zip. To see where it located, click on the backup plugin to see the configuration, it will tell you in which place the backup zip file will be located. Copy the backup zip file and send it me to use it for creating an bundled apk for you to install on other devices.